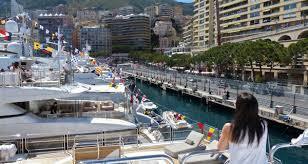 Surely the most glamorous, iconic race on the F1 Grand Prix calendar. Reserve your exclusive track-side viewing on board your own yacht. Availability is limited so get in touch now to discuss the ultimate Grand Prix package.